My daughter is so excited for everything Christmas, and we've been working on all kinds of Christmas crafts and activities. 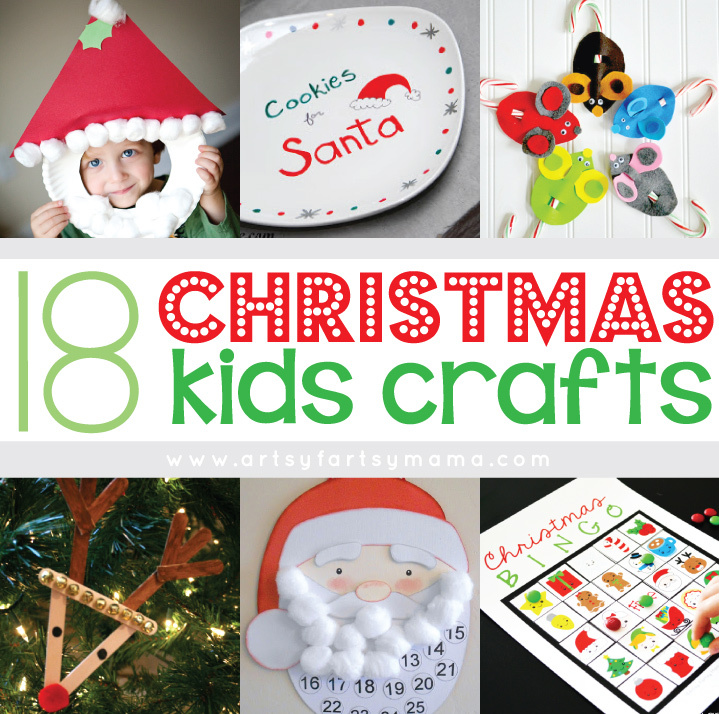 Today I'm sharing 18 awesome Christmas crafts for kids that will entertain children (and adults) of any age! Hope you all are having a wonderful holiday season so far! 10. Easy Christmas Finger Puppets from Craft Jr.